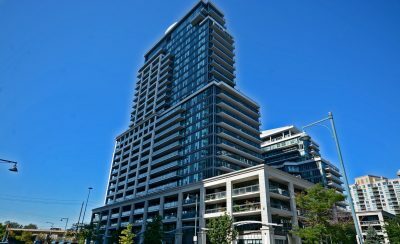 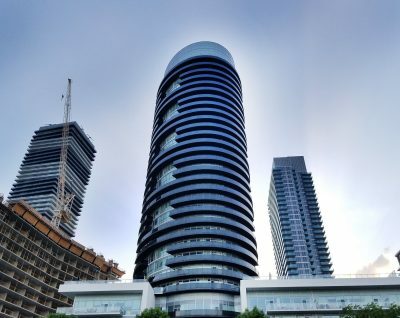 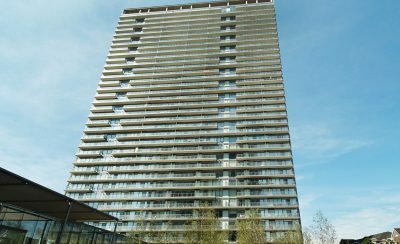 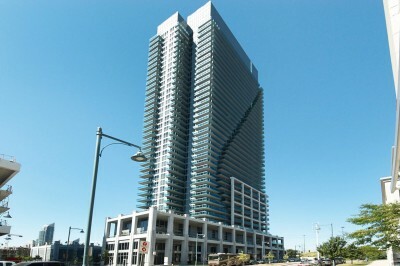 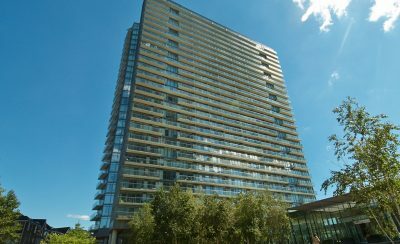 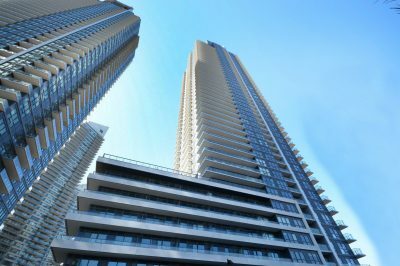 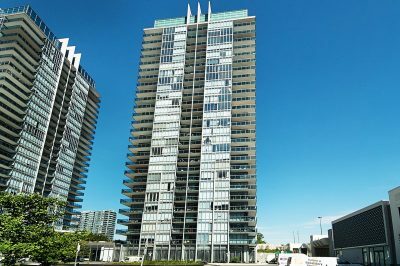 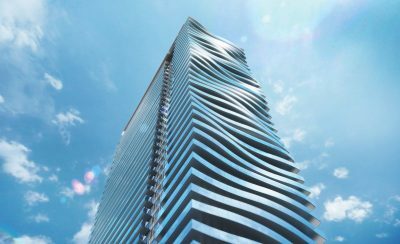 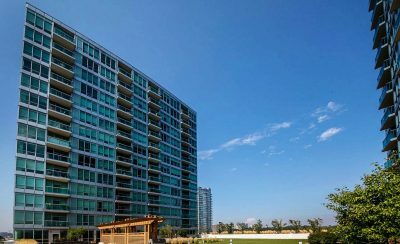 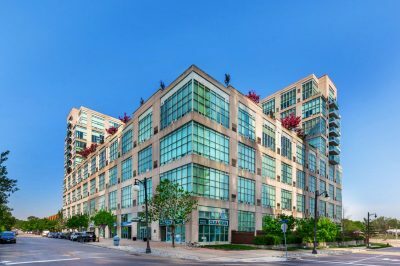 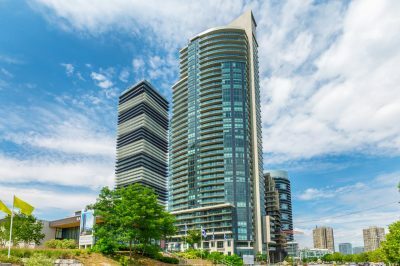 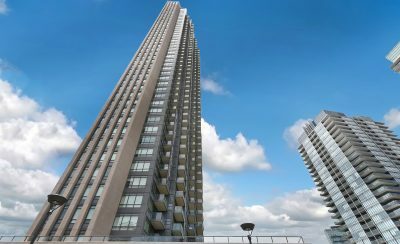 The Nautilus At Waterview Condo is situated at 16 Brookers Lane Etobicoke, Toronto. 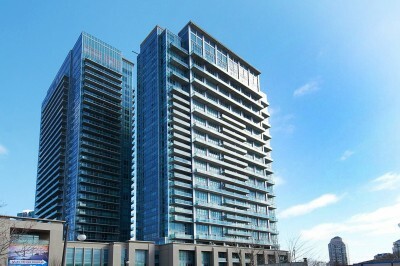 This exciting location allows you to be just a quick trip away from downtown Toronto. 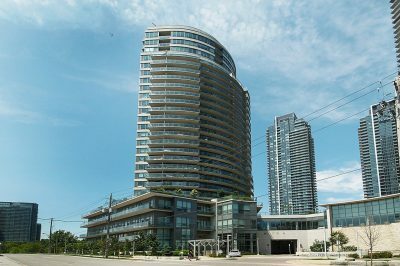 The 16 Brookers Lane condos offers stylish designs that focus on great views and sophisticated finishes. 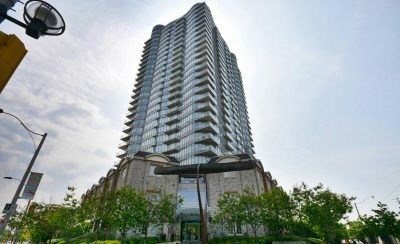 An attractive lobby sets the tone for this modern lifestyle that embraces the lakeside ambience of Park Lawn condos. 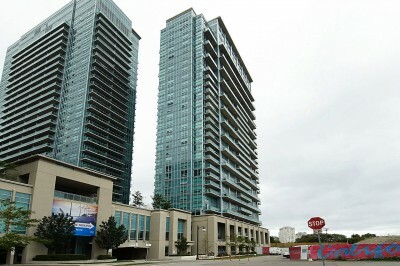 The iLofts Condo at 155 Legion Rd N provide unique layouts in a very active and vibrant setting. 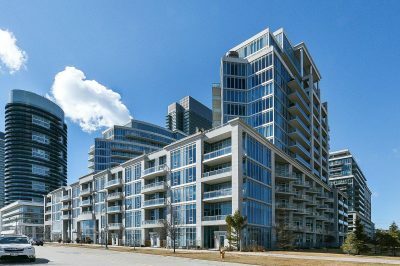 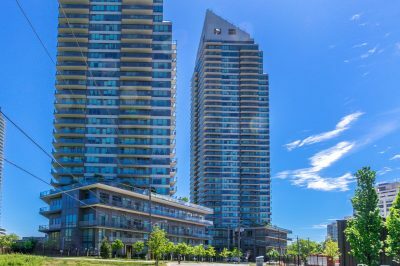 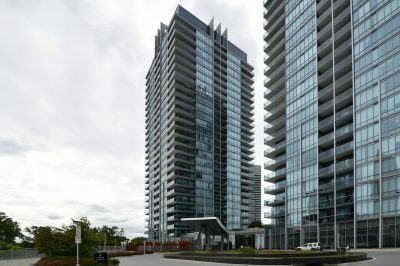 Located among the Park Lawn condos in Mimico, the iLofts Etobicoke are known for their two storey layouts with great views and sleek finishes. 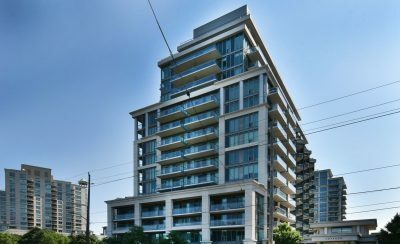 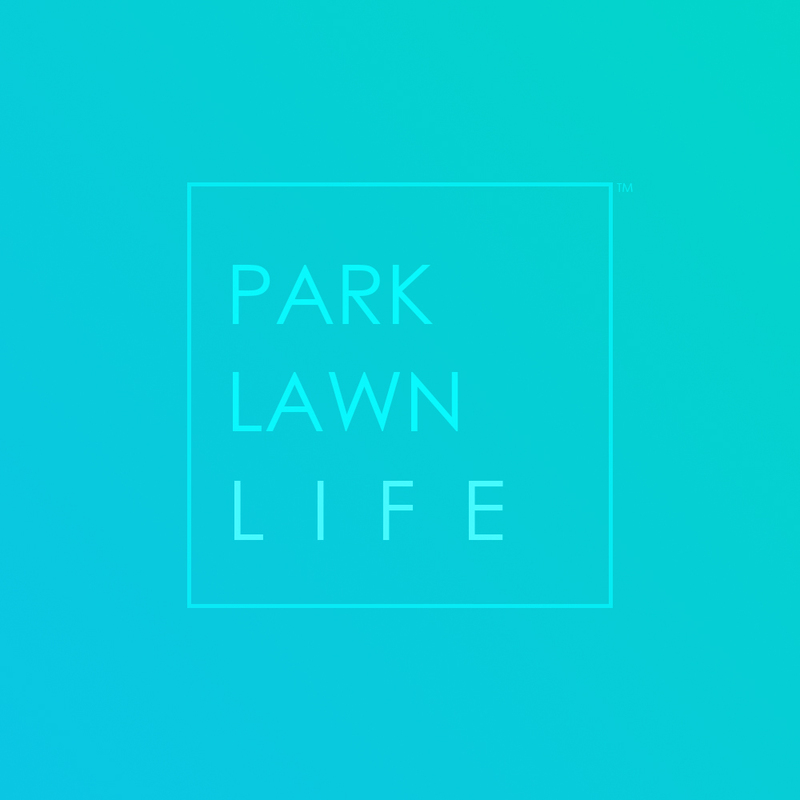 Situated conveniently just a quick commute from Downtown Toronto places these affordable condominiums at a great mid-range point.